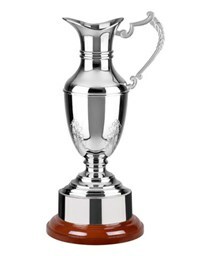 ENDURANCE CUP AND BASE, JWC19C, 12"
Make a great impression on your customers and employees with this customizable nickel-plated patterned brass trophy cup. 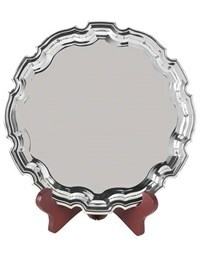 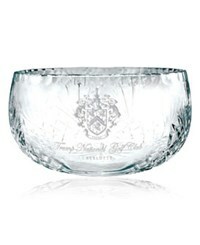 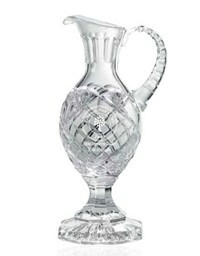 This non-tarnish endurance award is mounted on a heavyweight base and is ideal for engraving. 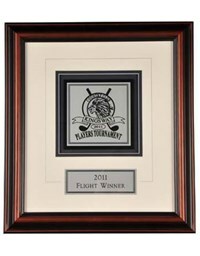 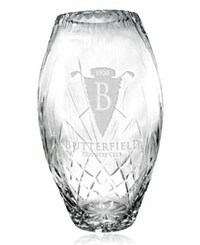 Perfect for your top performing employees and valued customers, this customizable trophy can be imprinted with your company name and logo to make a lasting impression on every recipient!